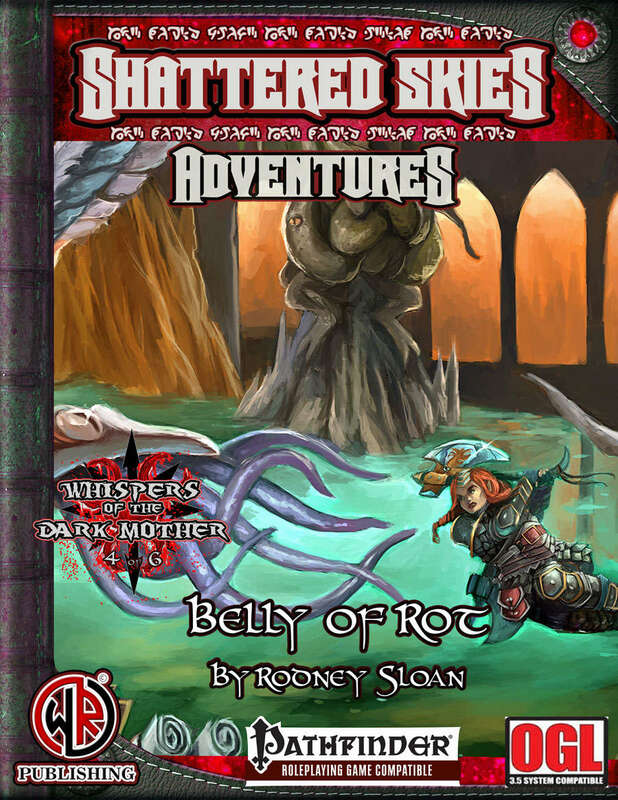 Belly of Rot, from our friends at Wayward Rogues Publishing and written by Rodney Sloan, is out now on RPGNow. To celebrate, we’re running a little contest. To win a free copy of the book, tell us your scariest RPG encounter ever. It doesn’t matter if you were a GM or a Player, if you were playing Mouse Guard or Monsters and Mazes, but it must be scary. The scariest entry will win. You’ve got until the 1st of January 2017 to deliver your best horror story, in the comments below. Today I’ve got some tips on making modern player handouts with more punch as well as updates on our current news. Avernos is all about the darkness on the doorstep, the growing evil at the edge of vision. So it’s high time we took a look at the Abyss, this weeks newest addition to the wiki. The Abyss is a massive hole in the ground, surrounded by the Jaws mountains and leading directly into the depths of hell. Not a place you want to go, unless you’re, say, a witch hunter, monster slayer or questing paladin. This is one area that will probably see many more entries this year as we travel deeper into the dark. I hope your sword is sharp and your torch bright. Last week I mentioned my big plans for the Book of Faces adventure. But what is it really all about? The Book of Faces is content that I’m creating while players from all over the Internet are giving their feedback, deciding where the adventure goes. While that’s happening, I’m busy writing more content and drawing concept sketches for a final book version. I call it crowd-questing. You can follow the history of the quest at the Adventure Chronicle or take part on Facebook. Handouts are a great way to hook players in and say “hey, this information is important.” I made this secret SHIELD Brief for ACT 2 of Breakout for Marvel Heroic Roleplaying. It’s easy to put something like this together in a text editor like Word. Write out your text. Use formal language to make it sound official and important. Use a font like Stencil for the header and Courier for the main body. A font like Freestyle Script is good for hand written parts, such as notes scribbled by NPCs or their signatures. Add logos harvested from the web. A grey scale version of the logo makes a great watermark if it’s in the background. As with logos, you can find stamp marks on the web. Better still, stamp them with a real stamp and red ink. Yet another option is to use the shape tool to create your own stamp, using a thick border and the Stencil font, all in red, to get it as close to the real thing as you can. To make your document more intriguing for the players, use a black marker pen or white-out to hide important facts. You can also use this trick to create red herrings. Rising Phoenix Games is 4! In all the commotion of the holidays I forgot that we’ve been working towards our goals since the very last day of 2010. For sure, it has been a great ride, and the best is still to come, with so many exciting projects itching to go live. 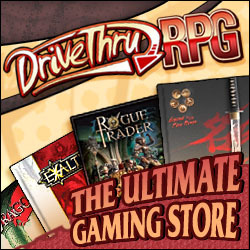 You can check out our publications for the past four years on DriveThruRPG. Voting for RPG Superstar 2015 ended a day or so ago, but next week the round 1 winners will be announced over at Paizo.com. I’m not sure who the two people carved on this stone are, but my guess is they were a couple who lived in the area. Perhaps their descendants commissioned the carving after they passed away. What do the statues and carvings your players come across tell them about your world?